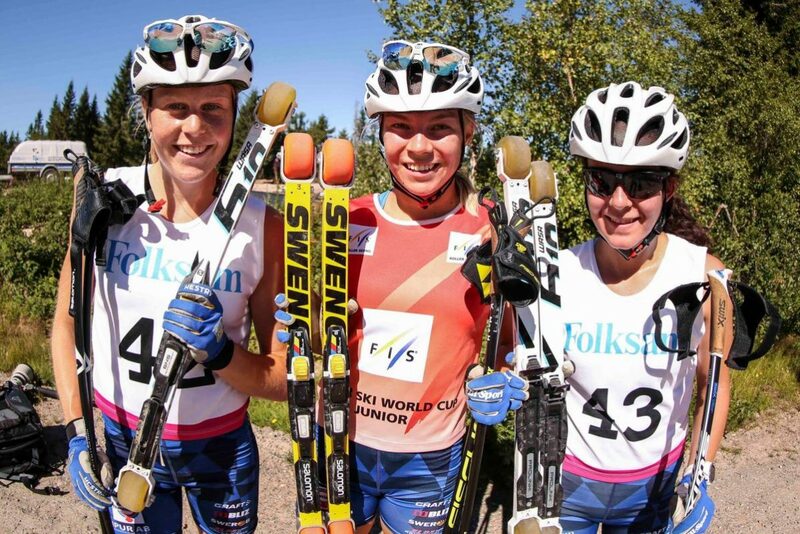 The first leg of FIS Roller Ski World Cup took place this weekend in Torsby, Sweden. Like many good things the World Cup started with a prologue – qualification race 1500 m long. Competition program also included mass start and pursuit races. The last one was a hill climb. The uphill had an inclination around 390 m. Unlike previous two races this one required a classic technique. Out of the three races only prologue took place in Torsby itself. Two other races were held in-between Torsby and nearby cities. 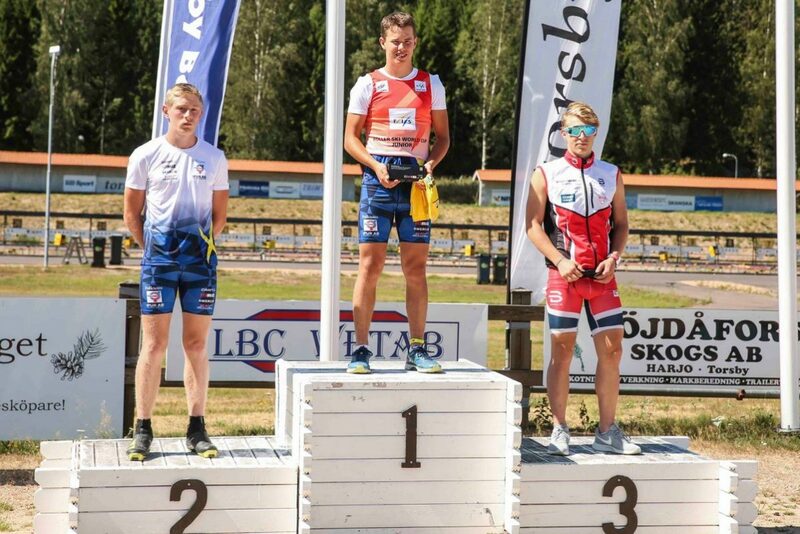 Not only senior athletes take part in the races of Roller Ski World Cup, but also junior athletes. All participants are divided in two categories: 17-20 years and older than 21 years. Home stage was a triumph for a Swedish team. Almost all races were won by yellow-blue Scandinavians. In prologue among the junior women Moa Hansson was the first. The second place went to Italian athlete Alba Mortagna. Julie Henriette Arnesen of Norway finished third. In seniors race “the Queen of the Sollefteå Championship” Linn Soemskar was the best. She is not only a roller skier but also represents Sweden in cross-country. Her countrywoman Jackline Lockner finished second and the third one to cross the finish line was Sandra Schuetzova of Czech Republic. The best result among Russian athletes showed Ksenia Konohova finishing eighth. By the way Ksenia is a two-times overall World Cup winner. Among the junior men the best one was a Russian athlete Alexander Grigoriev. The second place went to Raimo Vigants from Latvia. Angelo Buttironi from Italy finished third. As for the senior’s race the Swedish team got back their dominance. The first one to cross the finish line was Erik Silfver. The silver medal went to Pontus Hermansson. Baptiste Noel from France managed to make the podium less Swedish. Moa Hansson once again was the best. This time in mass start, Olivia Alm finished the second and Hanna Abrahamsson was the third. The results of the senior’s race were also predictable. Linn Soemskar to win, Johanna Skottheim was the second and Sandra Olsson completed the podium. All athletes represented Sweden. On the other hand, in men’s race there was a change in power dynamic. Leo Johansson of Sweden won the race, the second place was taken by Norwegian athlete Aadne Gigernes, and Leo’s countryman Johan Ekberg finished third. 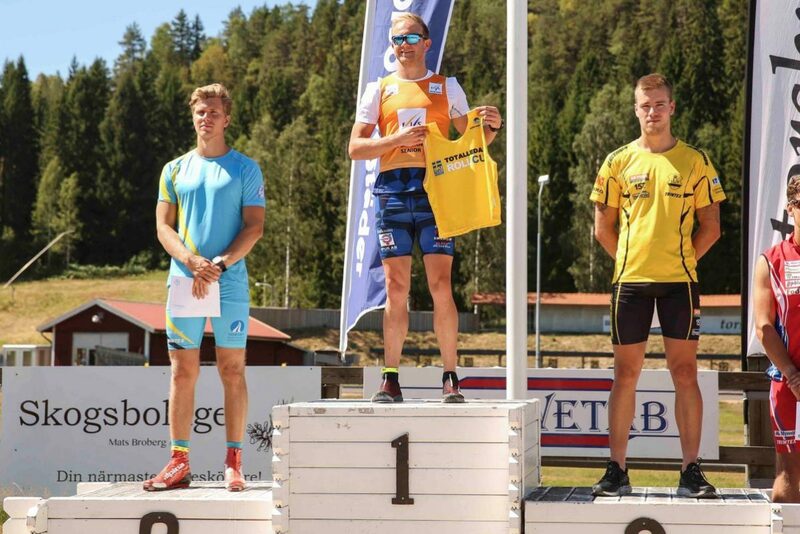 Swedish medal series was continued by Robin Norum who is a current winner of the Overall World Cup. Pontus Hermansson was the second one to cross the finish line. Matteo Tanel from Italy was standing on the third pedestal stage. Moa Hansson made a triple win being first in the pursuit as well. 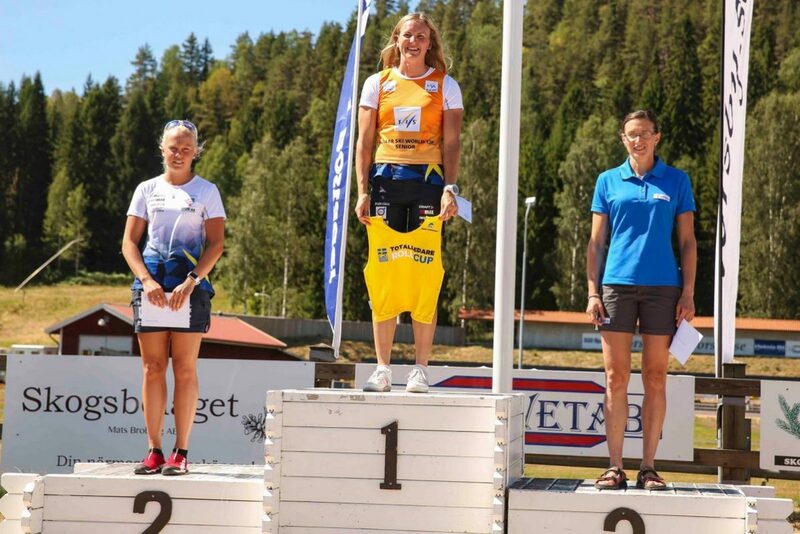 Hanna Abrahamsson won a silver medal and Olivia Alm finished with the third result. Among women Linn Soemskar left everybody behind. Sandra Olsson showed the second result. The third name was a new one for this World Cup leg but not for the roller ski – Alena Prochazkova from Slovakia became the third. She is a current winner of the Overall World Cup. The final race among juniors was also predictable. Leo Johansson won the race; Johan Ekberg showed the second result and Aadne Gigernes from Norway completed the Scandinavian three. 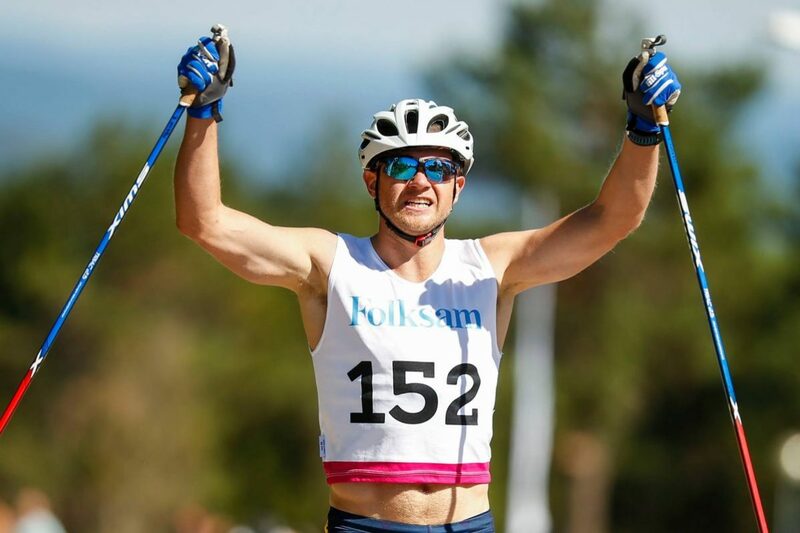 It seems the second Overrall World Cup is in Robin Norum’s plans because he was the winner of the final senior race. The second one was traditionally Pontus Hermansson and Viktor Thorn finished third. Notably he is the member of the Swedish national cross-country team. The second leg of the FIS Roller ski World Cup will take place in Madona, Latvia next weekend and in one and a half month the world Cup is going to reach Khanty-Mansiysk. The races of the third leg will be held in the capital of Ugra from August 31 to September 2 and consist of three races: Interval start, Sprint and Mass start. Only the first race will be held in the Alexander Filipenko Winter Sports Center, the other two races will take place in the center of the city.